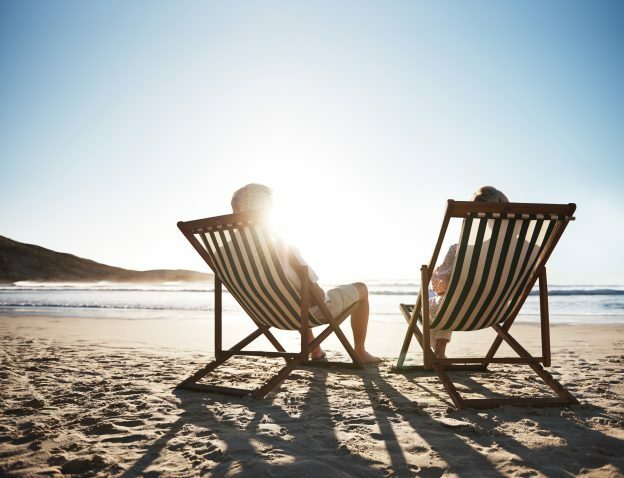 As you transition into retirement, you’ll face a number of big financial decisions. One of the biggest will be when and how to file for Social Security benefits. It’s an important decision, as Social Security may play a large role in your retirement income plans. Wait as long as possible to file for benefits. Take advantage of a new marital status. Married couples are able to take advantage of what’s called a spousal benefit. This allows one spouse to base their Social Security benefit off the other spouse’s career earnings rather than their own. It can be advantageous for spouses who have limited work history or low career earnings. You can take advantage of this strategy even if you were recently married. Ready to plan your Social Security maximization strategy? Let’s talk about it. Hal Hammond in Sarasota can help you analyze your needs and develop a strategy. Let’s connect soon and start the conversation.